Seriously, what’s your (startup’s) problem? A simple framework to identify and articulate a problem-statement. First time founders normally respond by launching into a 5 minutes diatribe about an amazing opportunity or disruptive technology — often they’ll miss answering the question all together. Veteran founders provide a problem statement. Here’s an example of the problem-statement I constructed while commercializing Magnet Resonance Elastography (MRE) — a new type of MRI scanner developed at Ohio State. MRE was a technology that had been around for several years but was struggling to attract external resources despite the groundbreaking capability to non-invasively map the stiffness/material properties of an organ. The inventor made a mistake I see common among technical founders — he assumed that technology alone would attract investors. 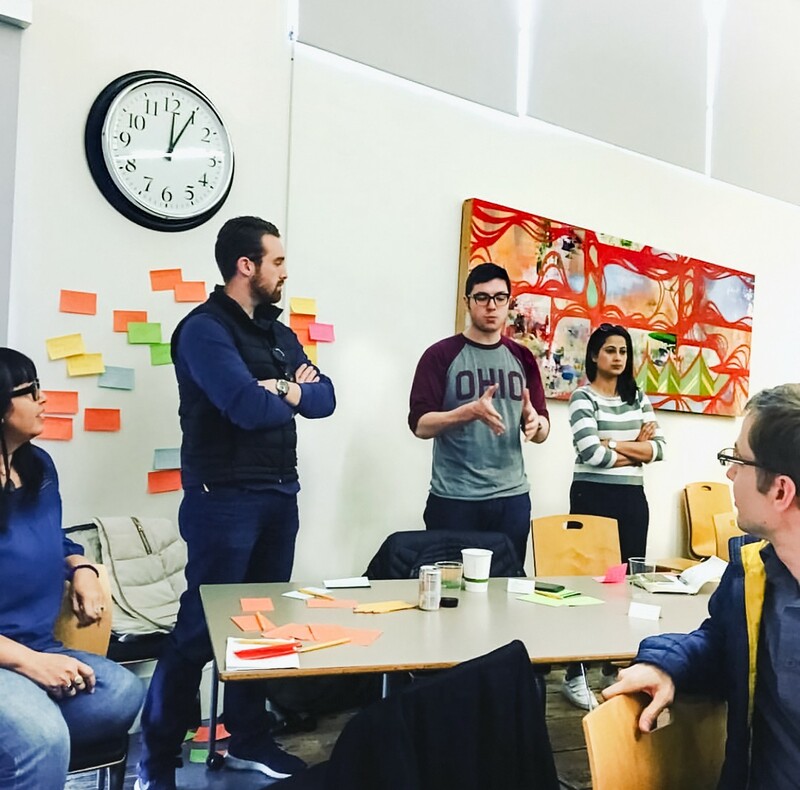 After working together for 6 months, we identified this huge problem in the oncology space that the technology could potentially solve — we won Ohio State’s Faculty Business Plan competition by pitching a solution to this defined problem. Frankly, I don’t think a single judge in that room fully understood the technology (I’ve been studying MRE for the last 3 years now, and I still struggle to wrap my head around it). But that didn’t matter — the judges recognized the magnitude of the problem and were willing to place a bet to help us solve it. It simplifies the elevator pitch when explaining an idea to family, friends, investors, customers, uber drivers, baristas, etc. Most importantly, it provokes the question every founder should ask themselves: Why does this matter? Ask yourself: Why, Why, Why, Why, Why? Create an initial statement defining what the problem is and who has it. It’s that simple. We’ve all known kids that ask “Why?” repeatedly until a point of mutual exhaustion. This stems comes from the growing brain’s need to simplify and identify the root-cause. So, be childish, and find your startups core problem. A company’s problem-statement is its “true north” — I cannot stress this enough. The best startups have defined this so well that every employee — from CEO to summer intern — knows their problem-statement verbatim. It’s what attracts great talent. It’s what attracts high-profile investors. It’s what keeps you moving when things go wrong (and they always do). Spend some time today and ask yourself “Why?” — Then do it again! I want to express my deepest gratitude to Natalie and Jeremy for encouraging me to do this and Sai, Hana, Justin, Chris, and Denisha for giving me great feedback. Currently: Early-Stage Practice @ Silicon Valley Bank in NYC. Previously: fighting cancer @ ReHeva & rethinking the MBA @ The Ohio State.